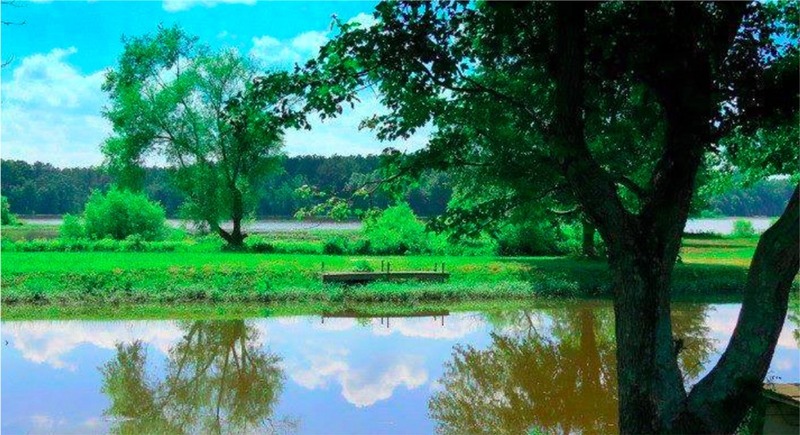 The park sits on beautiful Lake Chesdin offering natural and serene views. Boating, water skiing, jet skiing, canoeing, and kayaking are popular on the lake. 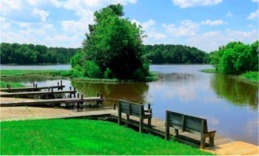 A boat ramp is located on-site. The children enjoy the playground, volleyball court, & basketball court. The sandy beach gives access to the swimming area for a fun day of swimming or just relaxing in the sun. Our pavilion located by the beach area is ideal for party functions, get togethers, and family picnics. 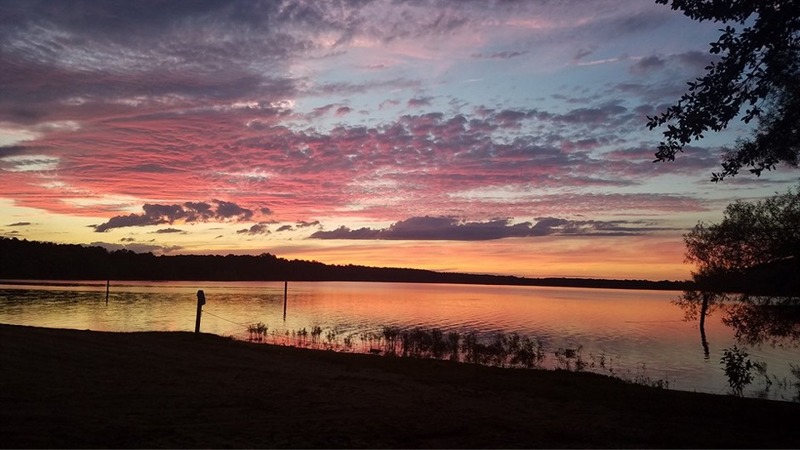 Discover the fun and enjoyment of water activities including boating, swimming, and water skiing on Lake Chesdin. A boat ramp is located on-site. 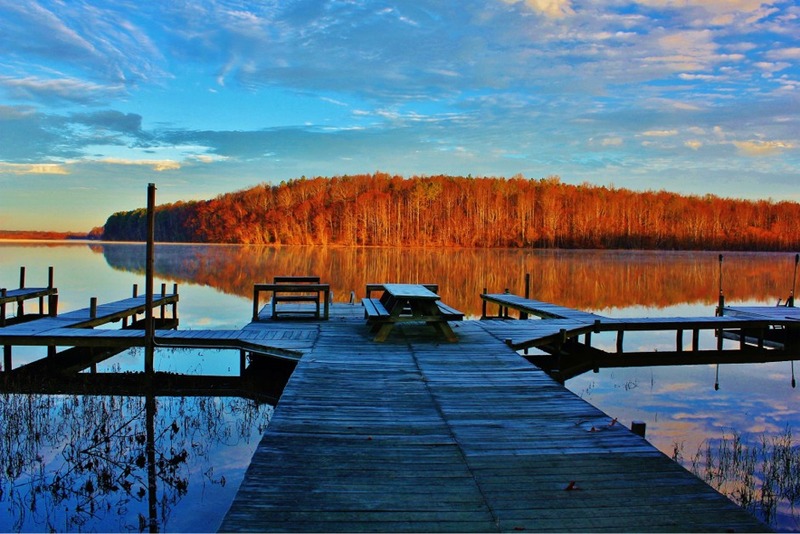 Lake Chesdin offers great fishing. 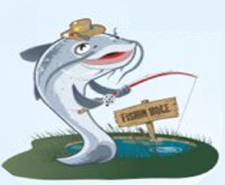 Largemouth Bass, Crappie, Bluegill, Channel Catfish, and White Perch are all abundant in the lake. 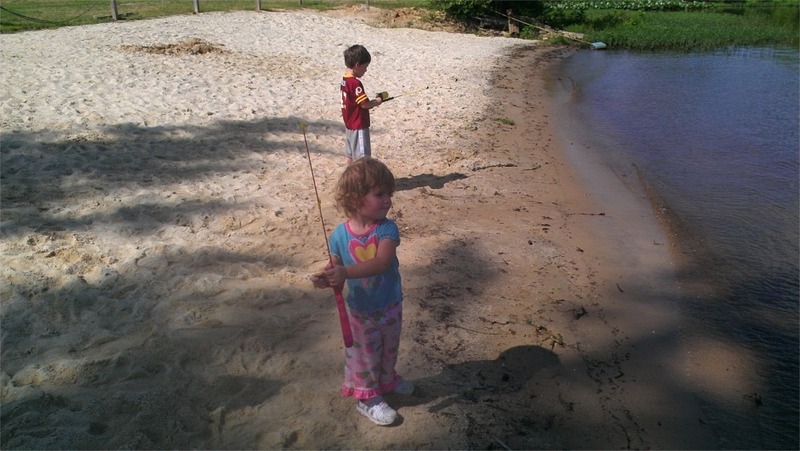 Time spent camping with your children will leave them with memories they will cherish for their lifetime. 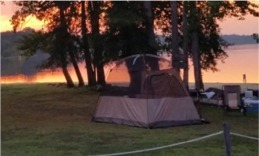 So, come camp-out in a natural setting with great views of Lake Chesdin.